Gorgeous photo. 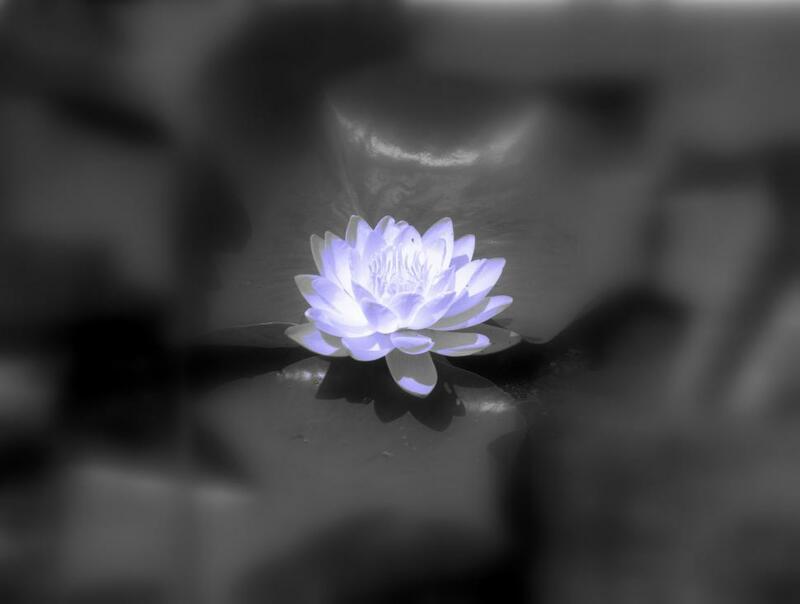 Love the image of water lily all alone with the b&w background. Thank you for sharing it! All pictures for image on new website. simple, beautiful, peaceful and relaxing. nice image. Simple and beautiful. peaceful, relaxing.